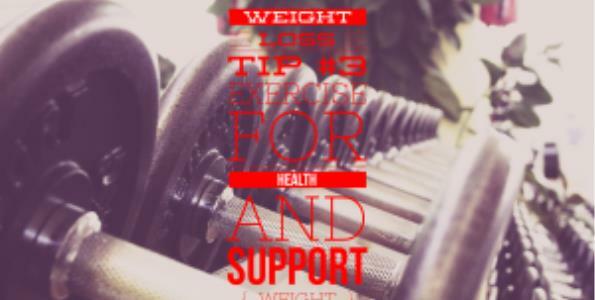 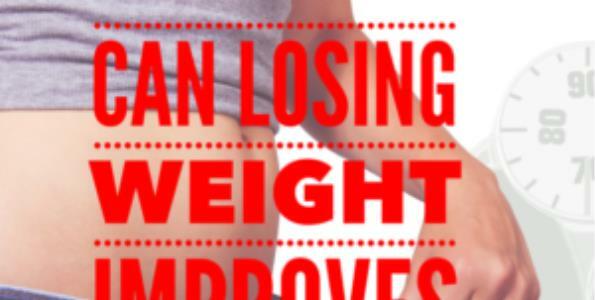 Can losing weight improved your health? 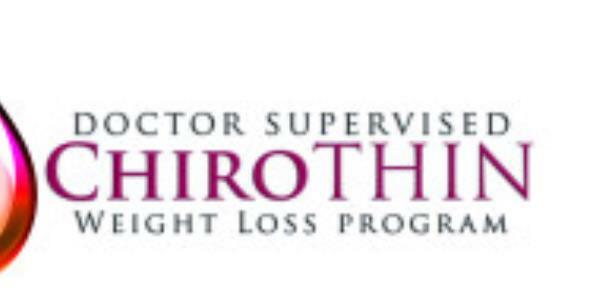 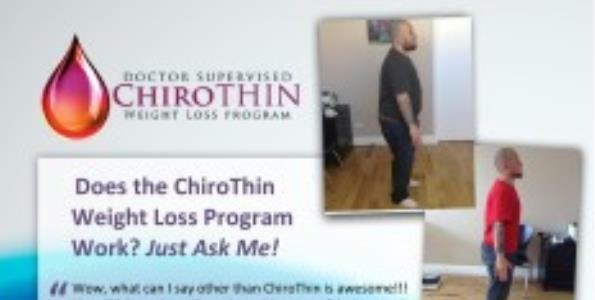 What is the ChiroThin Weight loss program? 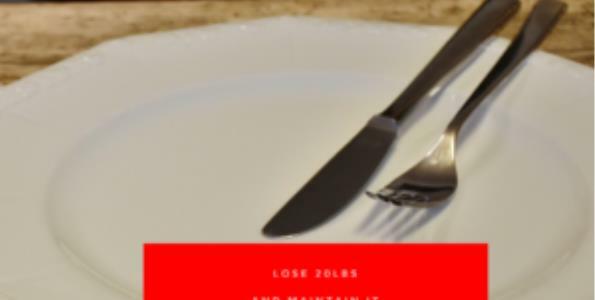 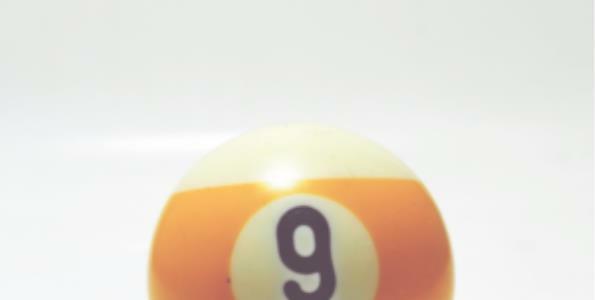 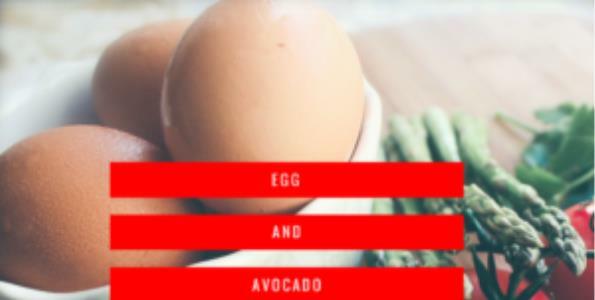 Why do I want you to lose 20lbs in 6 weeks?